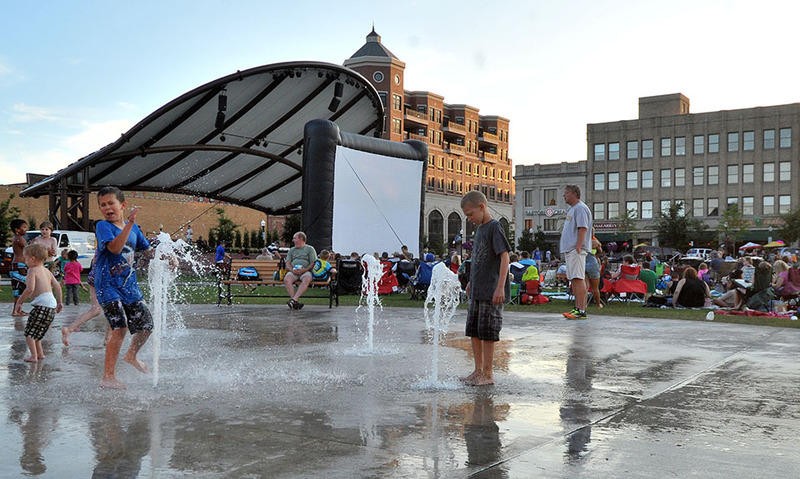 In Wausau, residents enjoy many amenities that other communities have…but it seems that Wausau turns the intensity up a notch. Sure, they have a river for canoeing and kayaking. But it is aptly called the “Wausau Whitewater Kayak Course.” If you enjoy running, you might like to know that Wausau hosts a Boston-qualifying marathon. Do you assume any old place in Wisconsin is as good as the next to view magnificent autumn leaves? Perhaps you didn’t realize that in Wausau you can ride the Comet Sky Ride at the Granite Peak Ski Area to really get the best view. Skiing? How about Wausau’s Rib Mountain, with the tallest vertical drop in Wisconsin and Michigan’s Upper Peninsula. Sledding? That’s child’s play…in Wausau, they have Sylvan Hill Park, the longest tubing hill in the state, offering two tow lines and a chalet. In Wausau, life begins to get exciting. Mixed ages and mixed incomes, friendly. The median closing price on a house in Wausau is $110,000. Active arts community, lively downtown and night life. Four seasons active outdoor lifestyle. Living “Up North” with easy access to every retail convenience, entertainment, endless activities, and great schools. Click here to search for listings in Wausau. 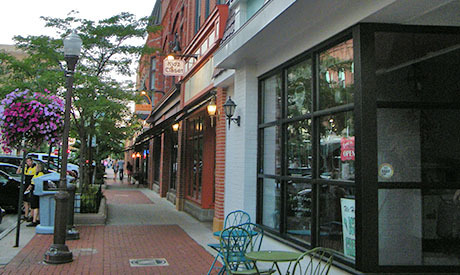 Downtown Wausau has an energetic vibe with a variety of restaurants and boutiques. Many small events and concerts keep a buzz going through out the warmer months. One of the major events in the city includes the International Wisconsin Ginseng Festival, during which they work with a Native American liaison and the Hmong community to showcase the multicultural aspects of the ginseng plant. Unbeknownst to many Wisconsinites, ginseng is an important crop, because 95% of the ginseng root exported from the US comes from central WI. 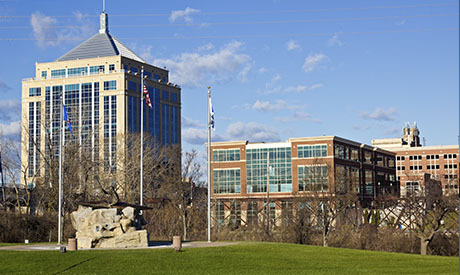 Wausau offers many retail options including the Wausau Center Mall with major retailers and restaurants, the Cedar Creek Mall with famous name factory direct stores, The River District with boutique and specialty shoppes, and Rib Mountain Retail with major retailers. For outdoor recreation in Wausau, there are many parks and walking trails through woods and along waterways. If boating or fishing are what you are looking for, Wausau has over 16 boat landings available with access to many lakes, rivers and reservoirs in the central Wisconsin area. Both high schools in Wausau (Wausau East and Wausau West) exceeded expectations in the latest data released by the state Department of Instruction in their assessment of all public schools in the state.